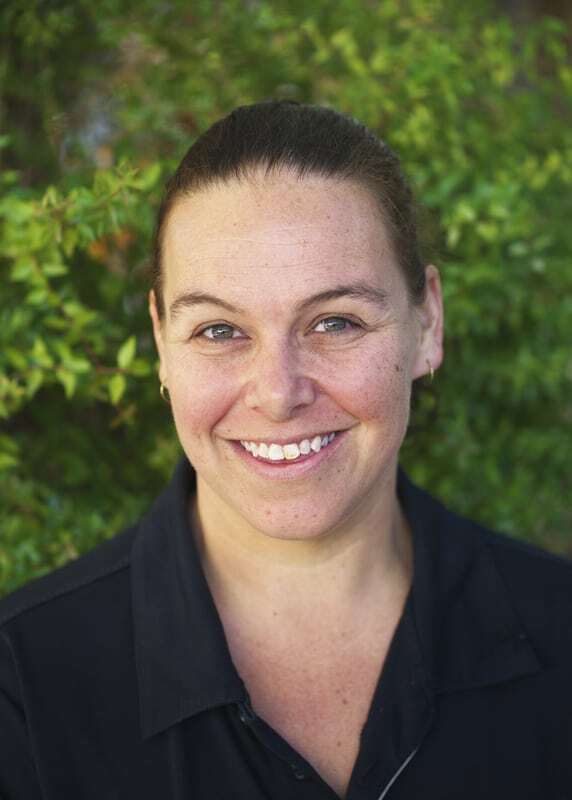 Bachelor of Education (Birth to 5 years) Claire has over 25 years early childhood experience and has been employed at Yarrunga since 2000. 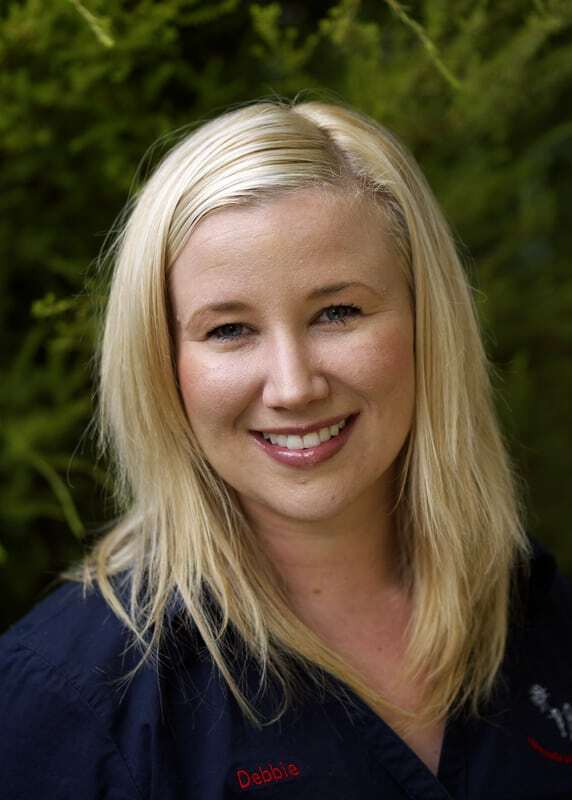 Claire is passionate about having strong and supportive relationships with our families. 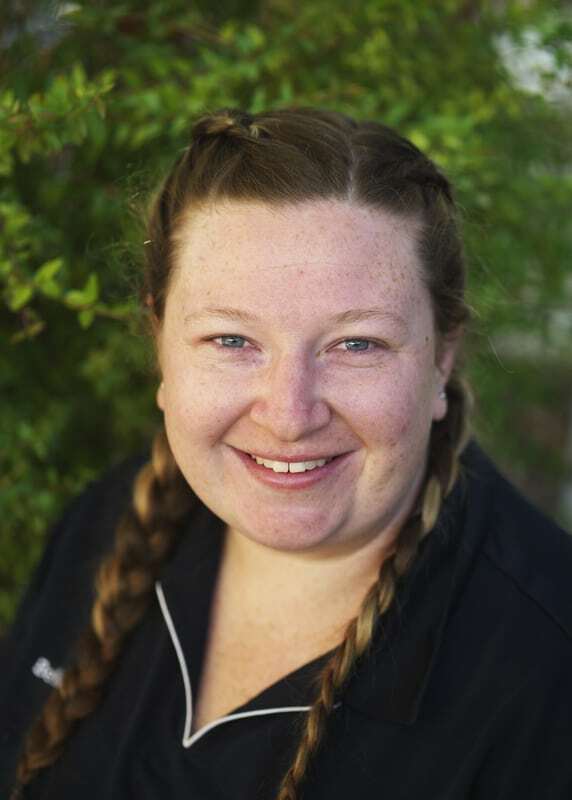 Diploma of Teaching – (Early Childhood) Terri joined the Yarrunga team in 2015 and works as one of our junior preschool teachers. 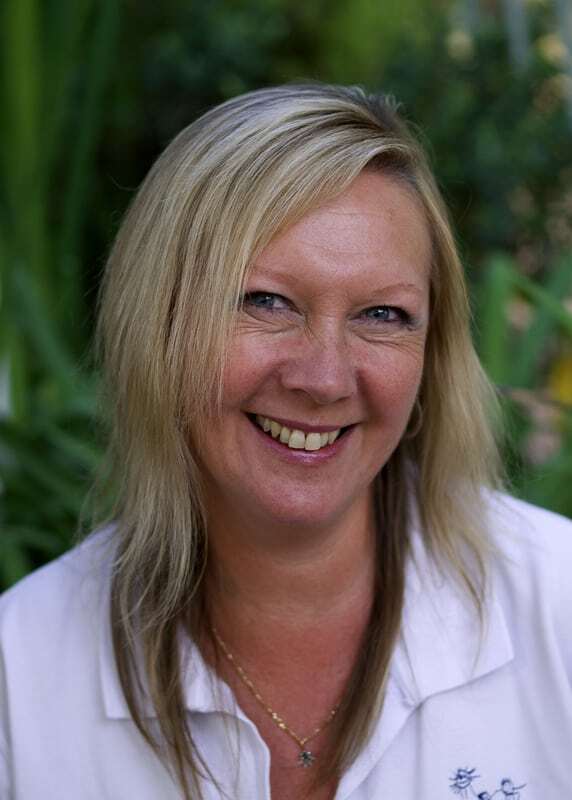 Terri enjoys sharing her skills, knowledge and expertise from over 20 years experience. Terri is passionate about play based learning and development along with promoting Early Childhood Educators as professionals. Diploma of Children’s Services (Early Childhood Education and Care) Emma came to the centre as a practicum student and has never left. 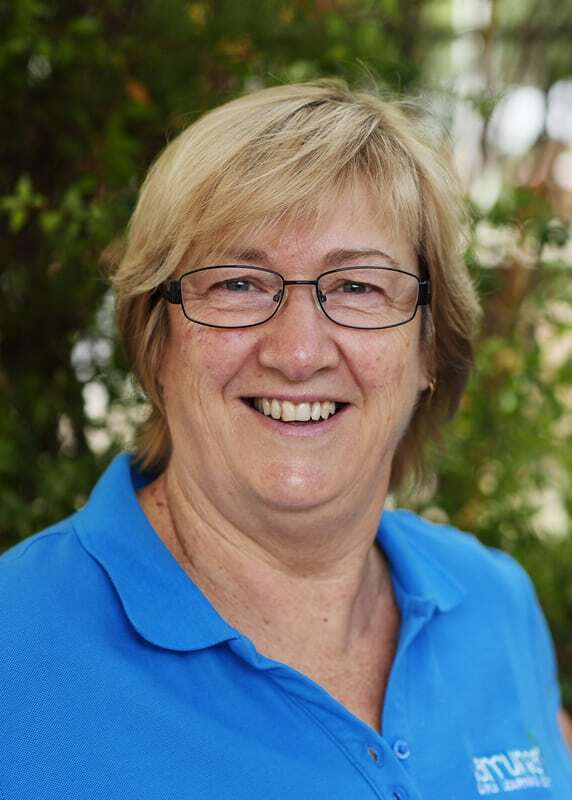 She has been employed at Yarrunga since 2007 and builds wonderful, supportive relationships with both the children and families. 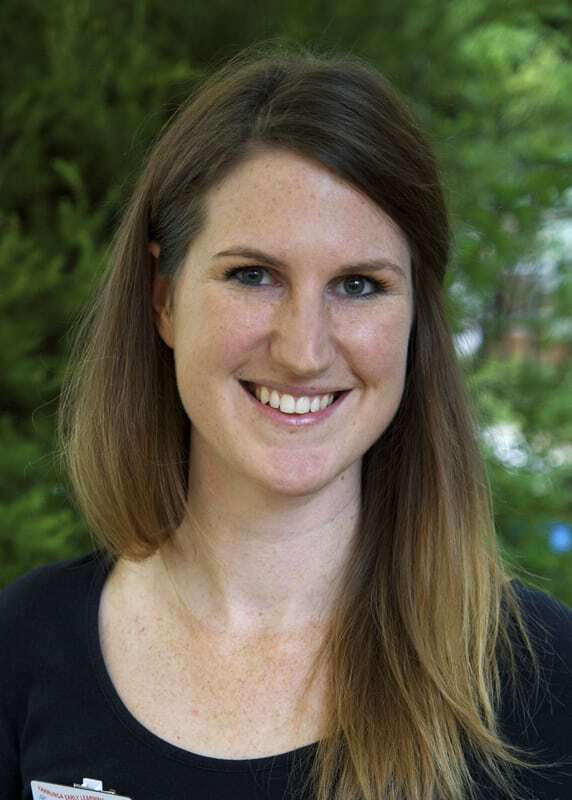 Bachelor of Education (Early Childhood & Primary) Lisa works with management and with the educators in different rooms. Lisa likes to work with families to support their children and help prepare them for the transition to school. Lisa is calm and relaxed. 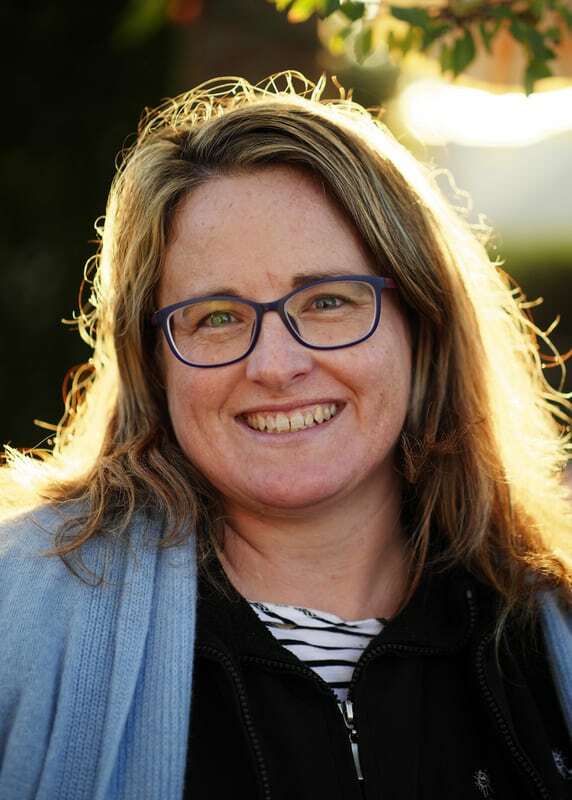 Diploma of Community Services (Children’s Services) Deb is passionate about providing a nurturing environment that promotes children’s self-help skills, their individual interests and their rights. Diploma of Children’s Services (Early Education and Care). Chrissy has been with us for over 10 years and is our WHS representive. She has a very caring nature and build supportive relationships with all children and their families. 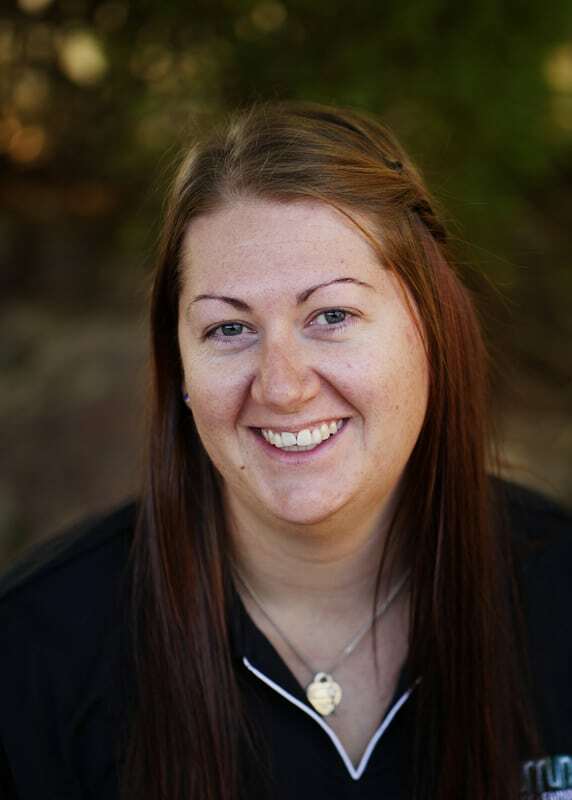 Diploma of Children’s Services (Early Childhood Education and Care) Nicole started at Yarrunga as a casual employee and studied for her Diploma and is now in a permanent role. Nicole builds wonderful, supportive relationships with both the children and families. Bachelor of Education (Birth to 5 Years) Our longest serving educator who has been with us for 23 years. Krystine is very passionate about gardening, sustainability and building relationships with the Wiradjuri local community. Natt started at Yarrunga in 2015 after completing her Certificate III. She is currently studying for her Diploma while working full time. She enjoys building on the children’s strengths and letting them use their voice to guide what we plan and implement. Natt has a calm nature with the children and promotes the children’s sense of agency by allowing the children to explore their indoor and outdoor classrooms. Diploma of Children’s Services (Early Childhood Education & Care) Julie joined us in 2017 as a Floater, after an opportunity arose Julie was appointed to a permanent position. 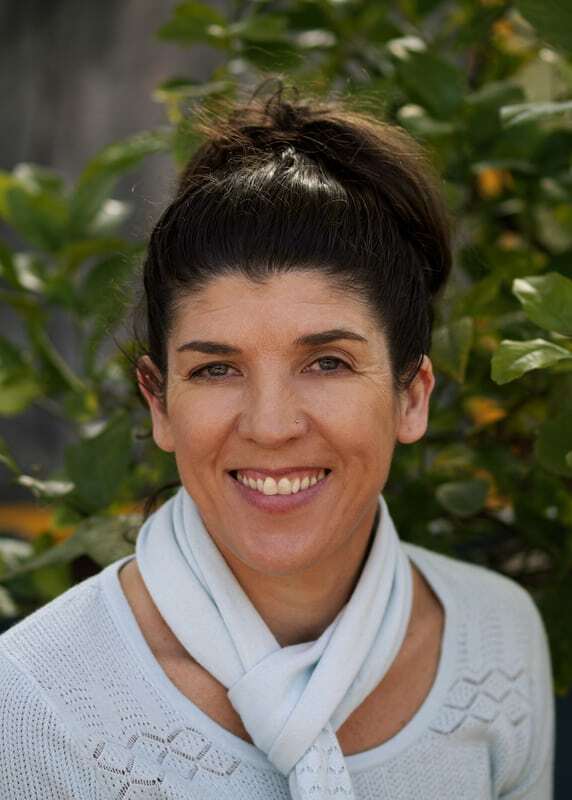 Julie has extensive experience having been in the industry since 1994 and shares this knowledge and her caring nature with the children and their families. Working towards a Bachelor of Education in Early Childhood Education. 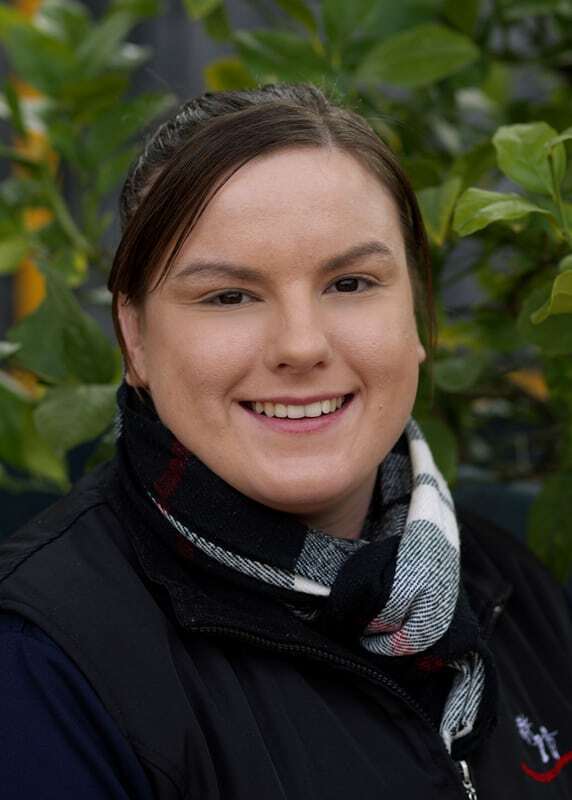 Belle has been a Casual at Yarrunga since 2014 and is now working Part-time. Belle is passionate about the environment and loves sharing the wonder of nature with the children. 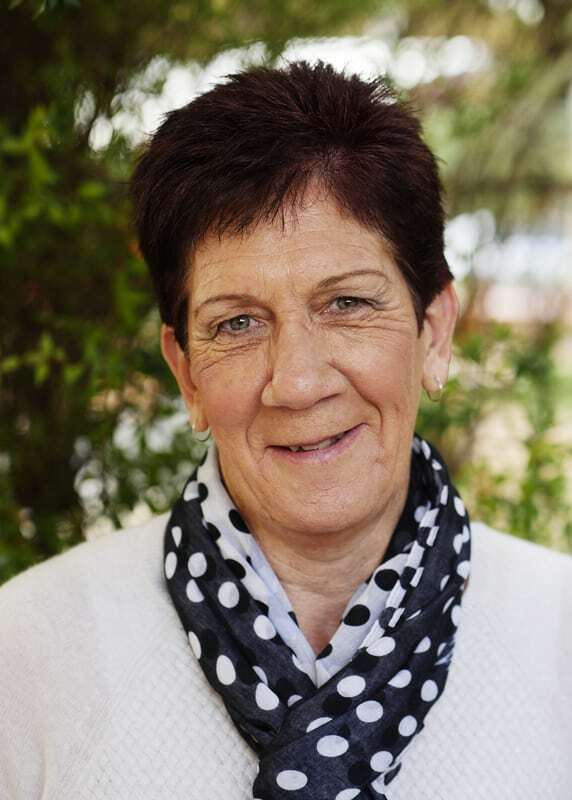 Diploma of Community Services (Children’s Services) Lesley has many years experience in providing early education, care and building supportive relationships with families. 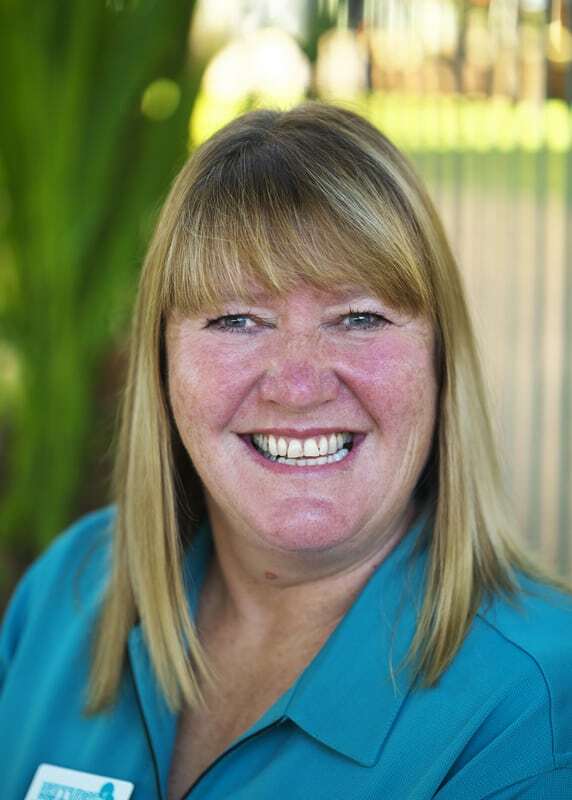 Karen brings to the centre extensive experience in bookkeeping and everything involved in office administration. She has a high level of independence in judgement and decision making within the scope of her work with MYOB, Qikkids, Word, Publisher & Excel. Karen has her Cert IV in Leadership and Management. 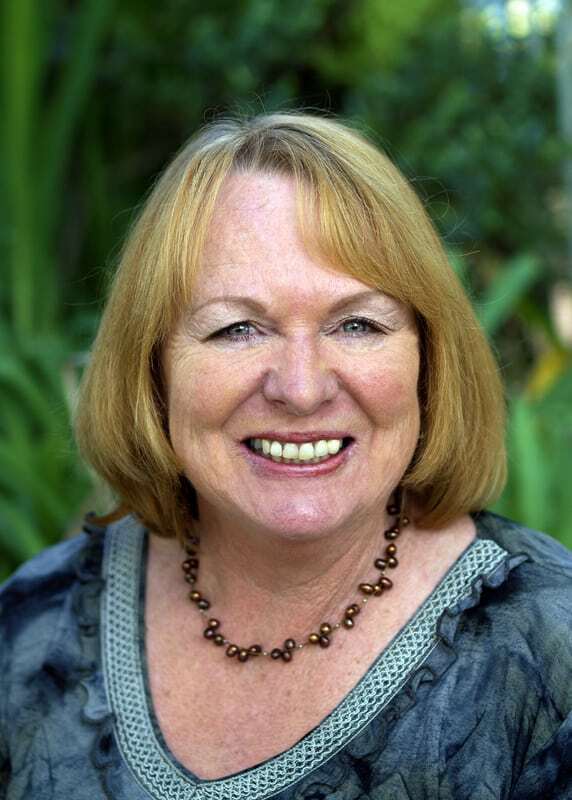 Diploma of Children’s Services (Early Childhood Education and Care) Lynette has a real interest in sustainability and encourages the children to respect our world. She promotes the children’s self-help skills and their individual interests by extending on play experiences. 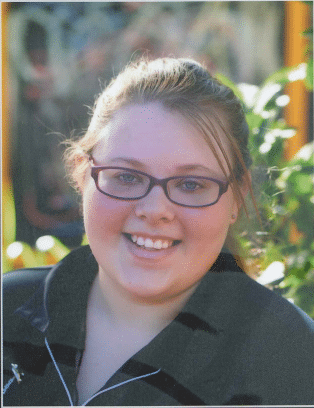 Lynette is currently studying her Bachelor in Education (Early Childhood & Primary). 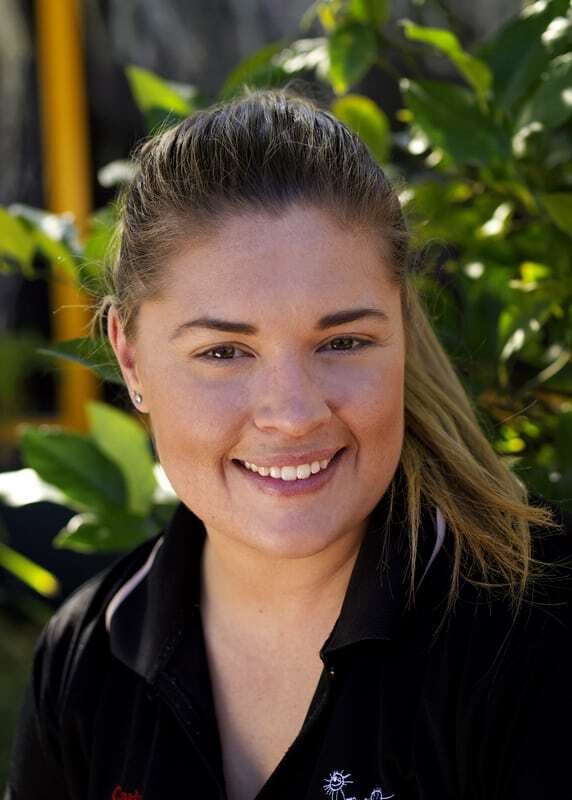 Diploma of Children’s Services (Early Childhood Education and Care) Carly has a lively manner with a love for music and building relationships with families. Sue started at Yarrunga as a casual but now works every day providing children with home cooked nutritious meals and healthy snacks. 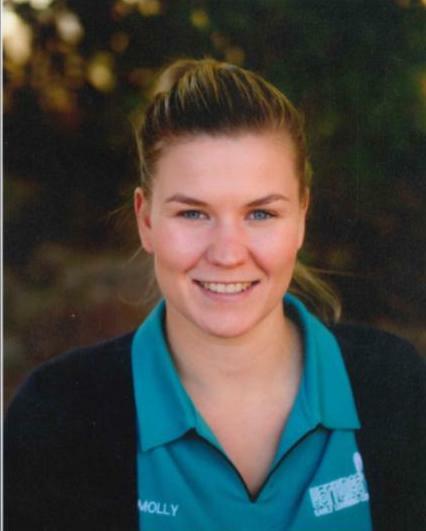 Molly began at Yarrunga as a casual educator and has now been welcomed to Yarrunga on a permanent part time basis. Molly is friendly and approachable. She develops nurturing relationships with children and families, creating a sense of belonging for all.